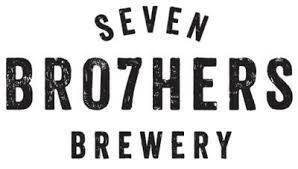 Keith McAvoy, from Manchester, co-founded his own craft beer brewery SEVEN BRO7HERS with his six brothers: Kit, Guy, Luke, Daniel, Nathan and Greg. Their dream was realised following a cash injection of £45,000 from Start Up Now. This loan allowed the brothers to open their microbrewery in Worsley and turn their passion into a successful business. The family now have ambitious expansion plans, after noticing a gap in the market for innovative, quality craft beers made from all natural ingredients. 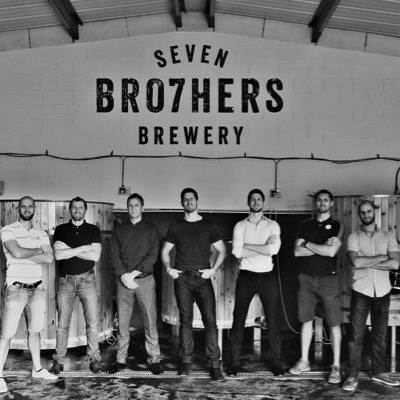 SEVEN BRO7HERS were listed second on Manchester News' "49 startups to keep your eye on". We will certainly be paying attention. Drinks on you boys? If you are interested in delivering a keynote in the Growing Your Own Business showcase at our future events, please get in touch. We are looking for entrepreneurs, successful startups and successful individuals from large brands to inspire our audience of thousands of business professionals. Dr Kim Lloyd is the founder of ground-breaking snack brand, Ugg foods Ltd, and non-profit enterprise, The Paleo Society UK. Kim firmly believes in the power of optimum nutrition and natural healthy living. She says her ultimate goal is to help positively impact the health of this generation and generations to come. A health care worker by profession she maintains she will always consider herself to be a healthcare worker. Kim qualified as a dental surgeon and worked for 16 years as a family dentist. 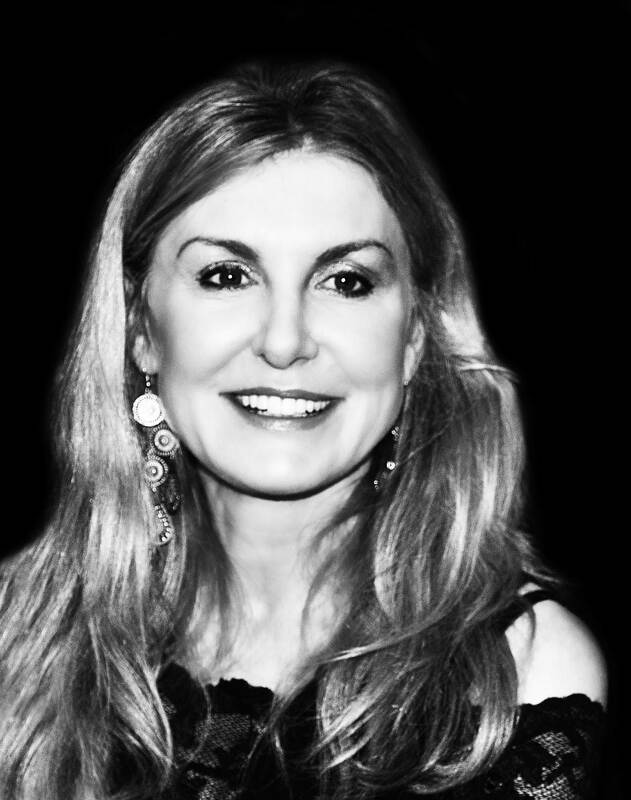 Her special interest in cosmetic dentistry led her into the newly emerging medical field called aesthetic medicine, and she now works as a specialist in aesthetic medical procedures founding the successful Crendon Skin Clinic 14 years ago. After meeting nutritional anthropologist Geoff Bond at an anti-ageing medical conference 8 years ago, Kim changed her way of eating to Geoff's Paleo recommendations and significantly improved her health. This inspired her to found Ugg Foods and make this way of eating easier for herself and other people. The Ugg foods mission is to positively impact the health of a generation by revolutionising home baking. Ugg Foods offers a carefully formulated a range of baking mixes for delicious and nutritious loaves, cakes and muffins, suitable for both home-baking and catering establishments, which are now sold in seven different countries as well as UK High street health stores, Ocado and Lakeland.